Do you often try to achieve a perfect standard in your work? 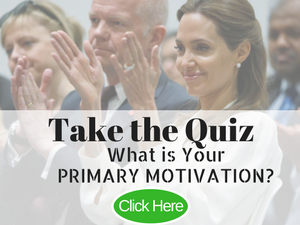 Do you feel a need to perfect at everything you do, even at the expense of your health and well-being? If your answer the two questions above was ‘Yes,’ then you are in danger of being a perfectionist! Nothing is ever ‘good enough’ for a perfectionist, and this mindset can lead to unhappiness and a lack of confidence. Perfectionists tend to set impossibly high goals and beat themselves up when they don’t reach them. It’s like whipping a horse to make it go over a jump that’s too high and then punishing it for crashing. And then setting the bar even higher. While striving for improvement is an effective goal, perfectionism can prevent you from being your best. It’s an anxious state of mind. One of the problems with perfectionism is that it erodes confidence because a harsh inner critic constantly berates you for not being perfect. If you want to uncover your natural, authentic confidence and lift your self-esteem, learning to release yourself from perfectionism is a necessary step. Perfectionism is one of the topics we focus on in our new course by the GLZ team: The Confidence Blueprint. You can imagine how deflating that was. For most of my life, I've always felt I should have done better, even when I reached lofty goals. I was daydreaming. And in this dream, I saw myself walking through a cemetery. As I walked along a path, one grave drew my attention. I went closer and–to my surprise– saw my name. The gravestone said, Here lies Mary Jaksch and underneath, in small letters was another line. I bent down to read it. And from then on, I’ve had a more relaxed approach to life and work. Today, I would classify myself as a ‘recovering’ perfectionist. There are three strategies which can help release you from being a perfectionist. Have you thought about why you want to be perfect? I think we equate being perfect with being loved. We hope that if we do thing better, we will be loved more. Maybe that’s a through-back to childhood times when we got attention if we were good. But, unfortunately, being perfect is not a recipe for love. On the contrary. She strived so hard to be better at her job (even perfect at times) and yet she didn’t get the one thing she longed for. Which was love. In fact, it’s much easier to love people with flaws, don’t you think? A healthy way to let go of trying to be perfect is to aim for good enough. Take parenting, for example. If you are a parent, you’ll know that impossible to parent perfectly. However, research shows that the best kind of parenting is good enough. Good enough parents do not strive to be perfect parents and do not expect perfection from their children. One of the most powerful strategies for overcoming perfectionism is the celebrating small wins. It’s very easy to put yourself down for small mistakes and failures. But what about your small successes? This mentality leads to frustration and kills the passion for what we’re doing. Celebrating small wins means setting mini goals and celebrating when you complete a modest success. For example, if you want to get fit, start with just a 2-minute walk - and celebrate this first step of creating a new habit. You see, perfectionists tend to set big goals and then feel disappointed and disheartened because they can’t reach the milestone. If you set mini goals and celebrate each time you reach a small win, you can wean yourself from wanting to be perfect. As I said earlier, being imperfect makes you more loveable. Imperfection can also heighten beauty. I love the idea of cherishing the cracks in ourselves and in others rather than always trying to fix them! We can embrace the Wabi-Sabi philosophy in our lives to release ourselves from the stress of trying to be perfect. Perfectionism is one of the roots of low self-esteem and confidence. 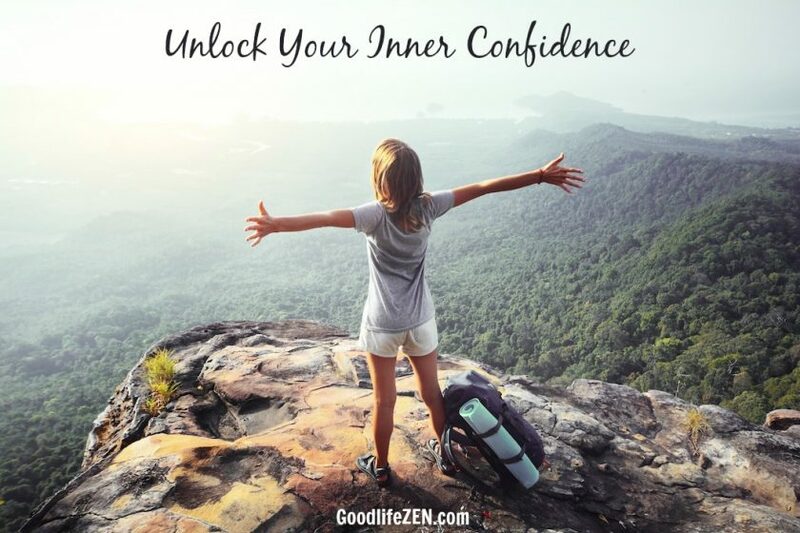 If you want to silence your harsh inner critic and lead a happier, confident life, check out the course created by the GoodlifeZEN team: The Confidence Blueprint: How to Unlock Your Inner Confidence And Self Esteem. Want a sneak preview of the new GoodlifeZEN look?